Please specify the size of the outer volume to be created (you will first create the outer volume and then a hidden volume within it). The minimum possible size of a volume within which a hidden volume is intended to be created is 340 KB. 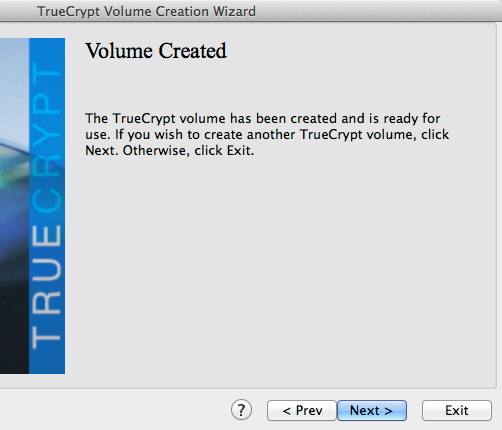 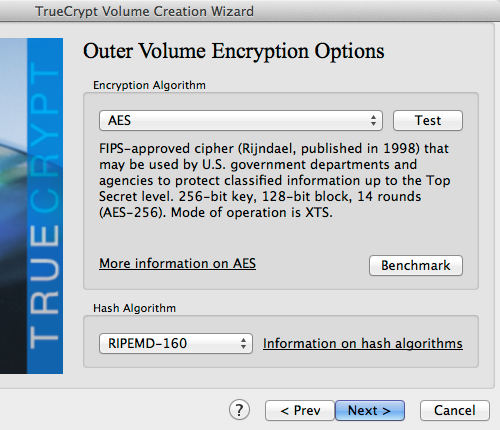 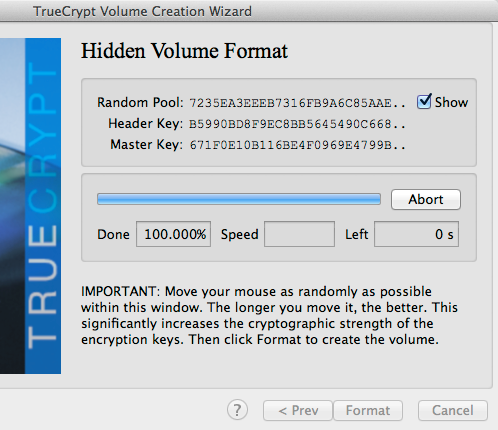 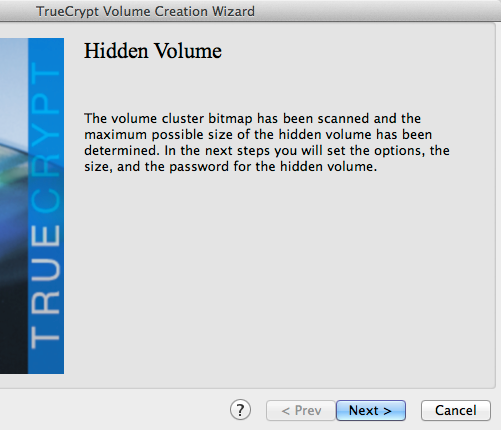 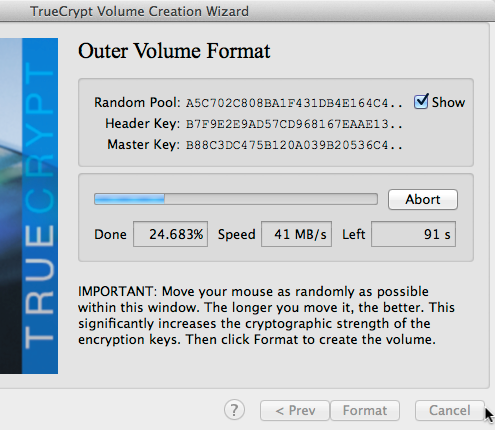 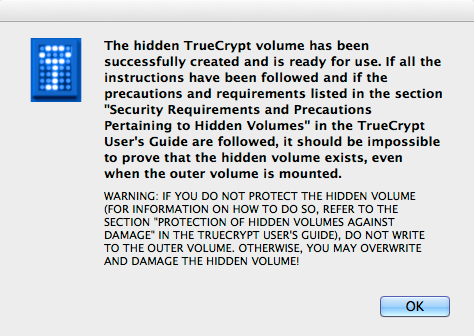 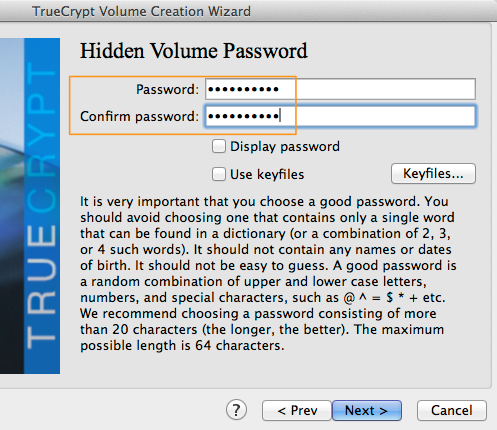 The TrueCrypt volume has been created and is ready for use. 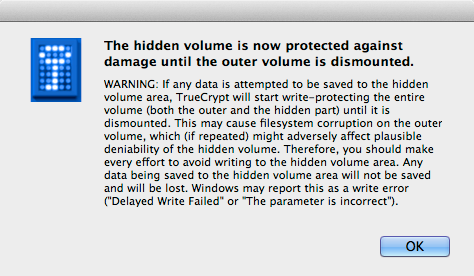 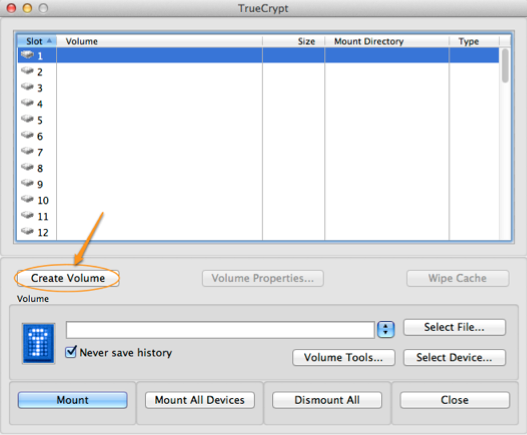 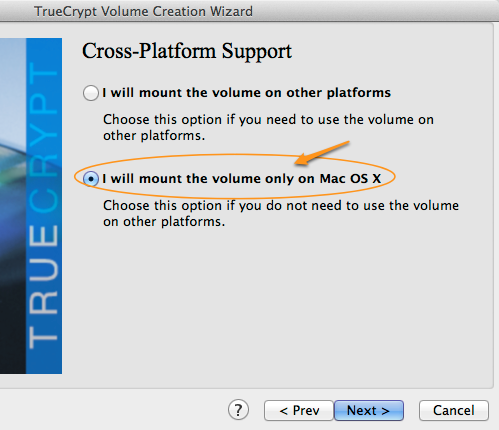 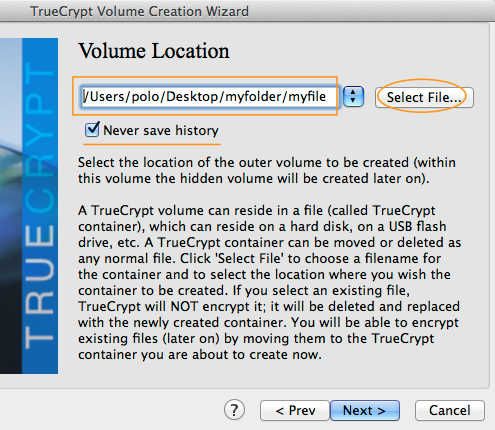 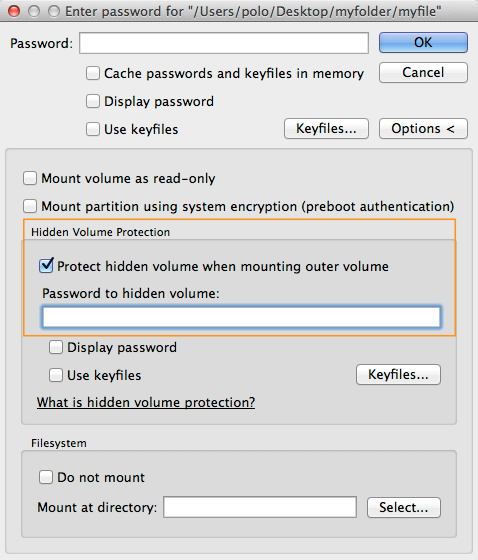 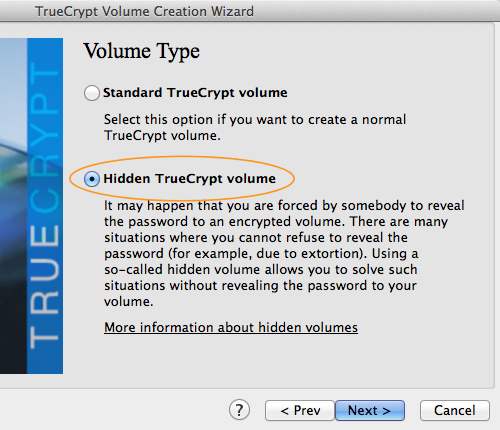 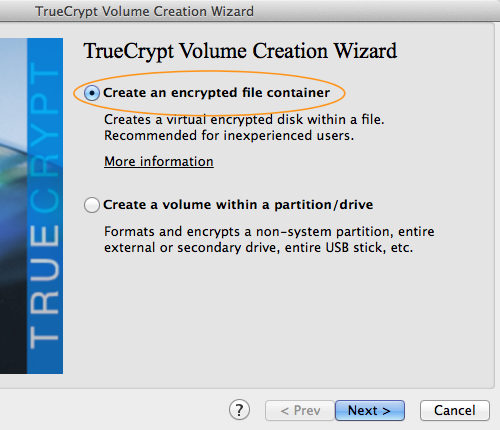 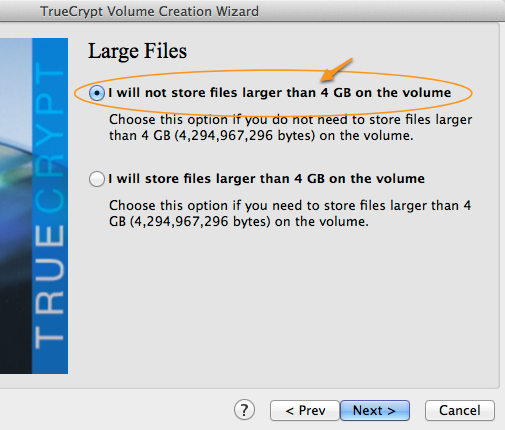 If you wish to create another TrueCrypt volume, click Next. 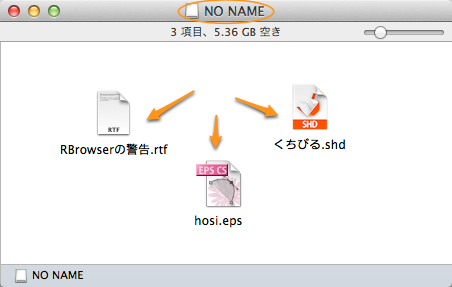 Otherwise, click Exit. 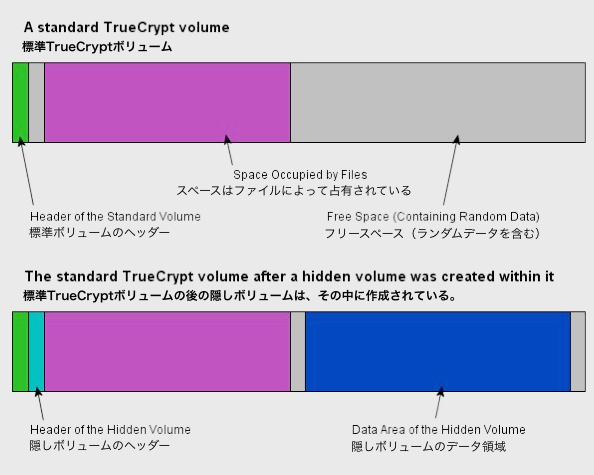 The hidden volume is now protected against damage until the outer volume is dismounted.